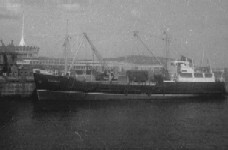 Ramsey was a small cargo ship. 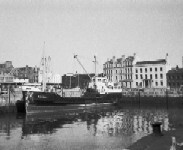 She was built by Ailsa Shipbuilding of Troon in 1965 and replaced the Conister. She was sold in 1973.